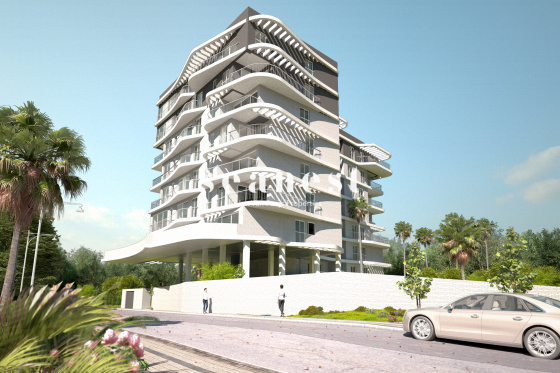 This building is located in the town center of Calpe, 100 m from the Arenal beach. The development consists of 42 apartments of 1, 2 and 3 bedrooms, with different typologies oriented towards comfort, with design and modern finishes. Our lounge opened to light, in the sun ... In Calpe, this is possible thanks to its large windows that will allow you to use the terrace in summer but not to give up that space in winter. The development also has a swimming pool, garden and community entertainment areas. We will be happy to visit with you this new promotion in Calpe. For more information do not hesitate to contact us.